Welcome. I'm Steve K. McCoy, a preacher (Doxa Fellowship) in Woodstock, IL, an outer-ring suburb of Chicago. I'm married to Molly and have four teenagers. I've been blogging for many years under the blog name "Reformissionary" and now here at SteveKMcCoy.com. I also ran "Emergent SBC Leaders" and "Missional Baptist Blog." You can follow me on Twitter, Facebook, and Instagram. I was born in Pontiac, Illinois. I met Molly in college and married her in 1993. Since then we have lived in southern Illinois, Colorado, Texas, Kentucky, and for the last 10 years in Woodstock, IL. Along the way we've welcomed Sarah, Jack, Elijah, and Daniel into this world. I have an A.A.S. degree in Dental Technology from Southern Illinois University in Carbondale, IL, a B.A. in Biblical Studies from Colorado Christian University in Lakewood, Colorado, and an MDiv in Missions & Evangelism from The Southern Baptist Theological Seminary in Louisville, Kentucky. Before becoming the Pastor of Doxa Fellowship in Woodstock I served as a College Minister in Denver, Colorado, an Associate Pastor in Broomfield, Colorado, and a missionary to international students at the University of Louisville and the University of Kentucky. 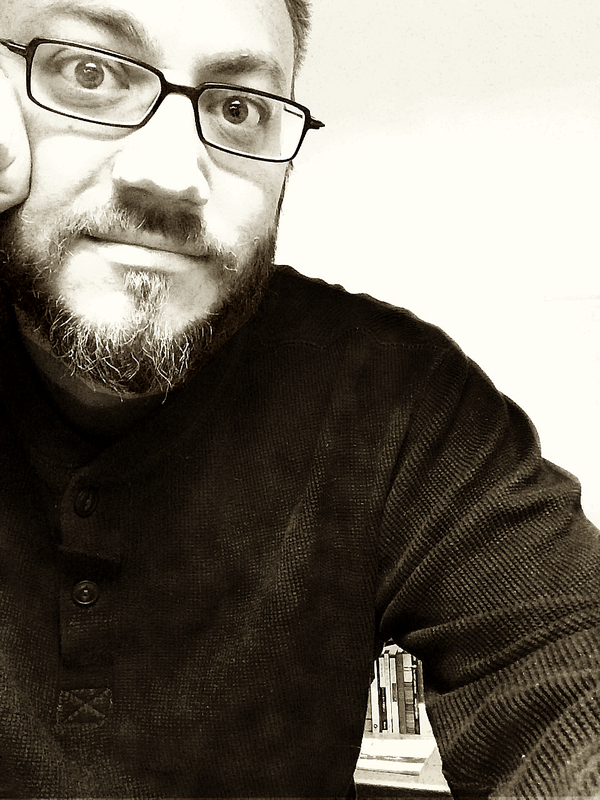 Through the years I've built up a readership with conversations about the emerging church, the missional church, Reformed Theology, Baptist theology and life, family, my wife's diagnosis, brain surgeries, and ongoing struggle with Chiari I Malformation, my son's diagnosis with Crohn's Disease, and One Direction. I have a popular resource page of Tim Keller articles, books, audio, and more. I post on music a lot too.